During our 20+ years building and running the Data Analytics department for the NFL, we were able to observe how data is transmitted from one organization to another. 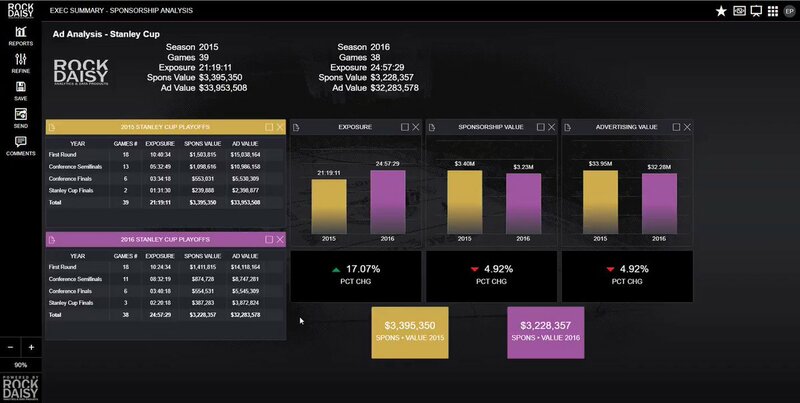 The League Office would provide each team with player contracts, which the teams could then incorporate into their budget forecasting. However, the numbers assigned by the league might not match the team’s expected payouts. For example, if a team signs a Quarterback to a 7-year, $50 million deal, that doesn’t necessarily mean the team expects to pay out $50 million. Say the QB is near retirement age, or the team is planning to cultivate a promising draft pick, the expectation might be that the QB only stays on for one or two years, and therefore receives far less than the stipulated $50 million. In these scenarios – which happened more often than most people realize – teams would look to alter the data (in this case, the contract valuations) they were provided by the League Office. The process of altering pre-determined data sets is called a ‘write-back.’ In order to perform a write-back, data is written to a temporary area and then can overwrite the original data if requested. Most reporting platforms don’t perform write-back functions, which results in companies writing custom solutions. So when an organization wants to manipulate its data for the purpose of budgeting or forecasting, what should be a simple procedure often devolved into a series of headaches, or multiple exports to Excel. 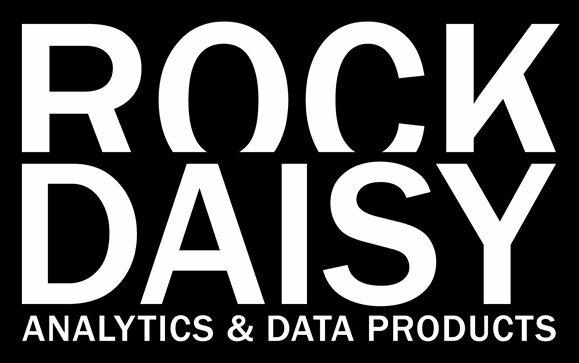 When we created RockDaisy, we sought to build a platform that solved for the inefficiencies we saw in data delivery and visualization. The inability of moderately-priced reporting platforms to perform the write-back function is one of those inefficiencies. As a result, we took special care to include a write-back feature in RockDaisy’s data visualization platform. That means that end users can quickly and easily alter pre-determined data sets to run reports under numerous hypothetical scenarios. It’s important to note that RockDaisy’s write-back feature doesn’t permanently alter the original data unless requested. That data is safely stored in a cache on the reporting platform’s dashboard. 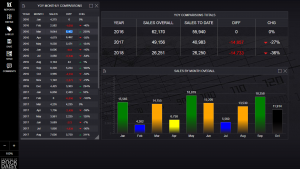 Users can simply create alternative data sets using our point-and-click / drag-and-drop technology, and play around with the numbers as they see fit. There are limitless opportunities for companies to utilize write-backs. Everything from forecasting employee payouts, to ticket pricing, to budgetary extrapolations can be ‘written-back’ and projected using RockDaisy’s intuitive, streamlined interface. As with all RockDaisy features, our write-back option was designed with the non-tech user in mind. That means anyone – even someone with no IT experience – can master our platform with very limited training. 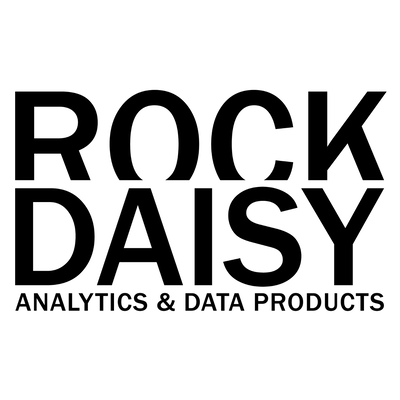 For more information on RockDaisy’s write-back feature, or on any of our products and services, contact us today.